At The Music Place, we believe that everyone can find great enjoyment in taking part in music. We offer expert music tuition for all ages and abilities – from 6 months to 90+ years old! Our tutors are extremely experienced professional musicians, able to tailor lessons to suit your needs – just let us know if there is something particular you would like to work on. We are an ABRSM exam centre, holding sessions three times each year, meaning you can take music exams in a familiar environment. We can also provide tuition for anyone looking to work towards Trinity, Rock School and ICMA exams. We offer performance opportunities for students throughout the year – a great chance to gain experience of performing live to an audience. 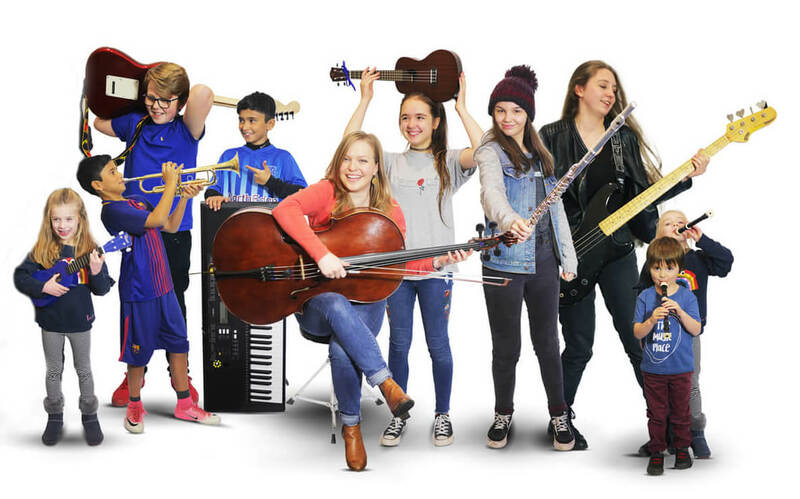 Our mission is to offer the best tuition for all instruments, styles, ages and abilities under one roof. Our philosophy is on combining dedication and enjoyment to produce well rounded musicians. We believe the best results come from a friendly and welcoming environment. We promise to provide expert music tuition in a friendly and approachable way.